Rajinikanth and Amy Jackson essaying main lead roles in the upcoming film titled 2.0 is progressing with its shoot in Chennai. Makers are now planning to release the first look of 2.0 in the month of September as the film is scheduled to release in 2017. Next schedule of the movie is expected to begin in foreign locations where important scenes and songs to be canned. 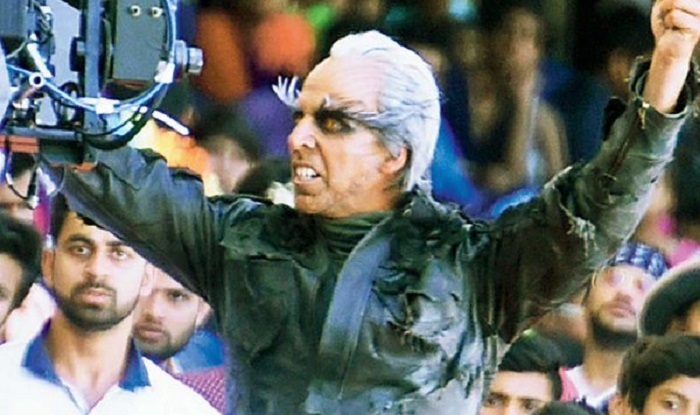 Bollywood Star Akshay Kumar is playing negative lead role in this sci-fi action entertainer. AR Rehman is scoring tunes for 2.0 and Shankar is the director of this Lyca Productions film. Write & Share about "Rajinikanth's 2.0 first look soon | 2.0 (2 Point O) Tamil Movie News | Cinema Profile" !